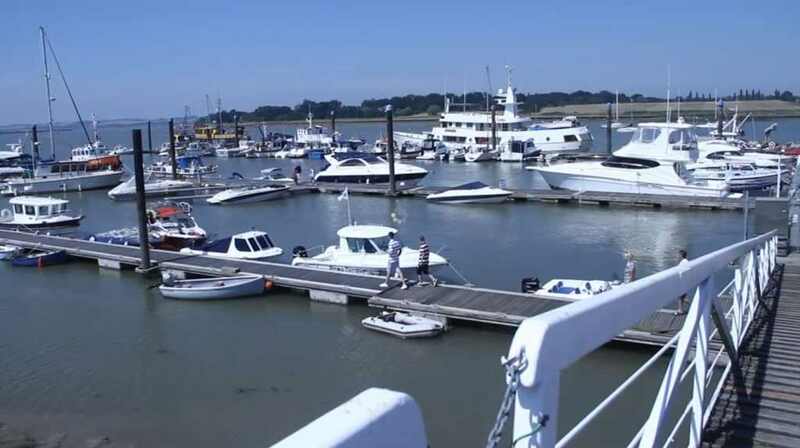 As well as our boat launch and retrieval service, we are also able to accommodate boat servicing and winter storage. 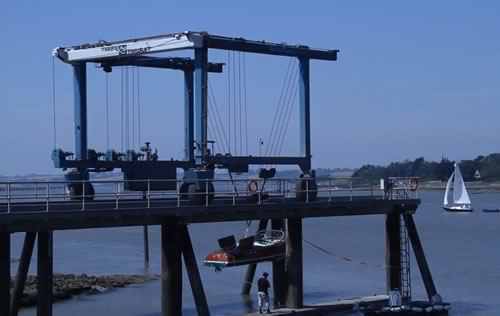 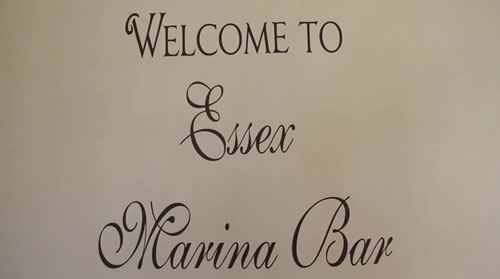 We have docking available in the marina and access to your moored boat is via a locked security gate. 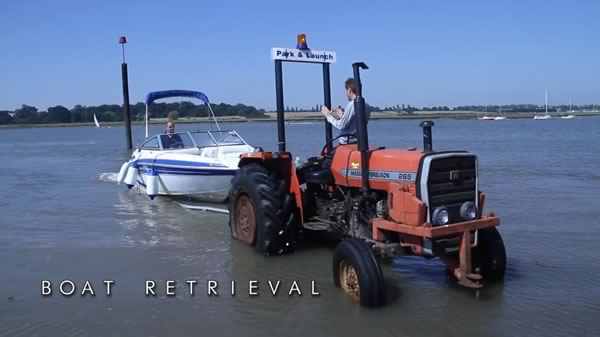 Our 24hr security ensures your boats are safe at all times. 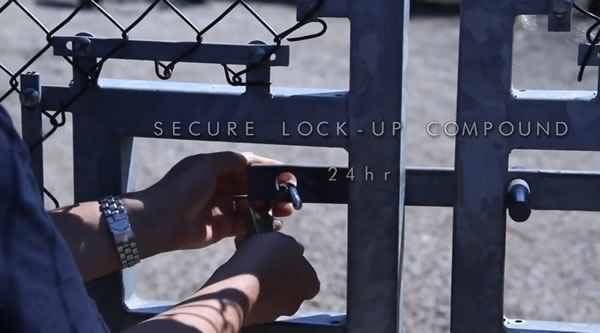 We also have a private gate entry into the Park & Launch area. 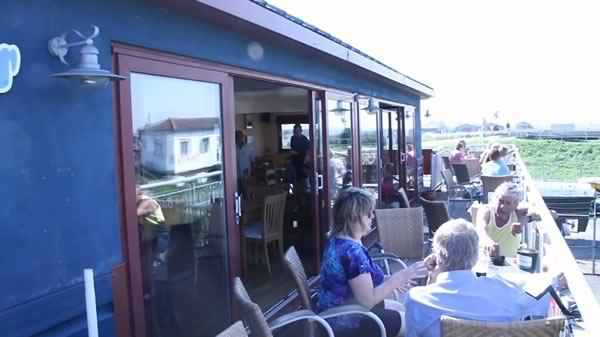 Why not relax in our bar area and enjoy a drink whilst your boat is safely moored in the marina. 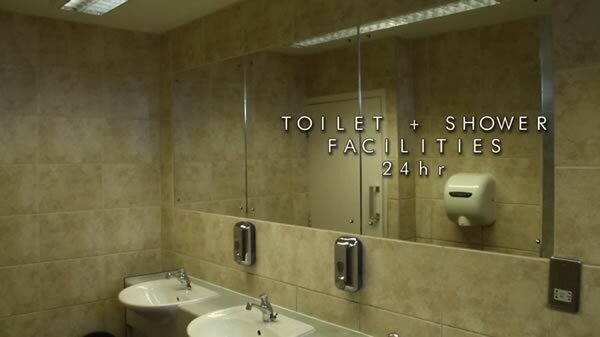 Full facilities are also available including toilets and showers.